The second and third terms have flown by now. I learnt for the first time about finance and strategy, furthered my learning about project management and returned to one of my favourite undergraduate subjects – macroeconomics. A highlight of term three was the press conference. Each team was given a scenario, a position in a company and an hour to prepare for a press conference. We were then drilled by reporters whilst we tried to direct the conference to give our message and not give the reporters any negative soundbites. 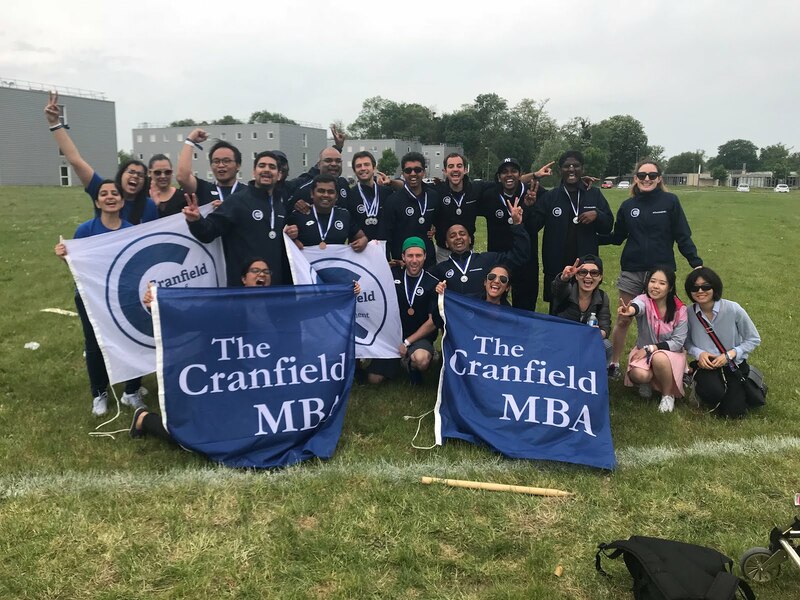 In May, about half our MBA cohort travelled to Paris to compete in the annual MBAT (MBA Tournament); a weekend of sports between the invited universities at HEC University. We played sport during the day and went to social events in the evening. It was actually really good timing to have a bit of a break from the course work and relax for three days. To round off term three, we have just completed our International Business Assignment. All the students went to either Japan or China for a study tour, or Zambia or Sri Lanka for a week long consulting project. 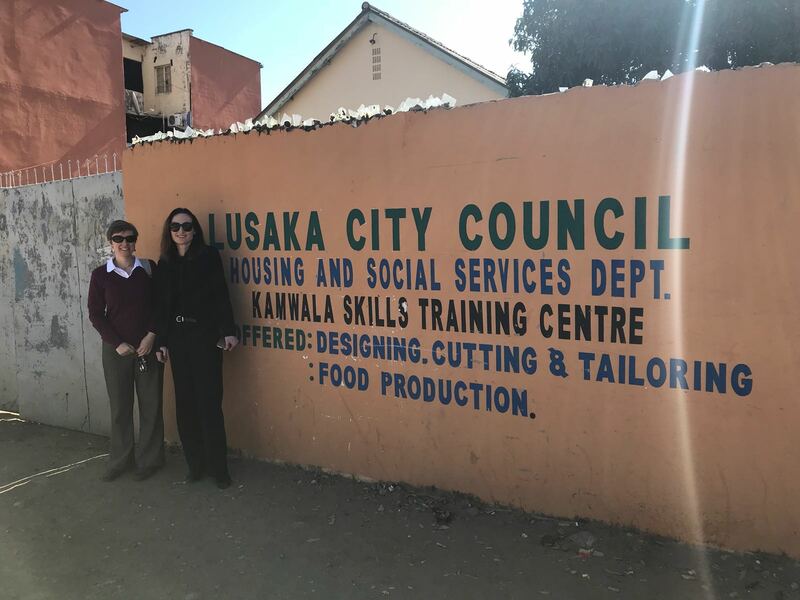 I went to Zambia and with my team did a project at the Lusaka City Council to improve revenues. It was incredibly interesting to understand the problems and challenges that the city council of the capital of Zambia is faced with. The staff at the city council were very welcoming and a number of the senior management team gave us their time to interview them. On the Thursday we went on a tour of some of the council facilities: a training centre where tailoring and food preparation courses were offered, a tailor workshop where various uniforms were made, a council office in one of the informal settlements servicing approximately 90,000 residents, and finally one of the large council run markets. At each of these facilities we were able to interview the manager and discuss what services the council provided and what the major challenges were. Post project, we all went to Livingstone for several days to see Victoria Falls and go on a safari. We saw elephants, zebra, giraffes, white rhinos, hippopotamus, impalas, crocodiles and many birds; it was a truly incredible experience. Overall it was an exceptional experience, which I will remember for a long time, and made all the more special by the super friendly and relaxed Zambian people. Mining Engineer. Winner of the Cranfield Australian Alumni Scholarship, 2017. 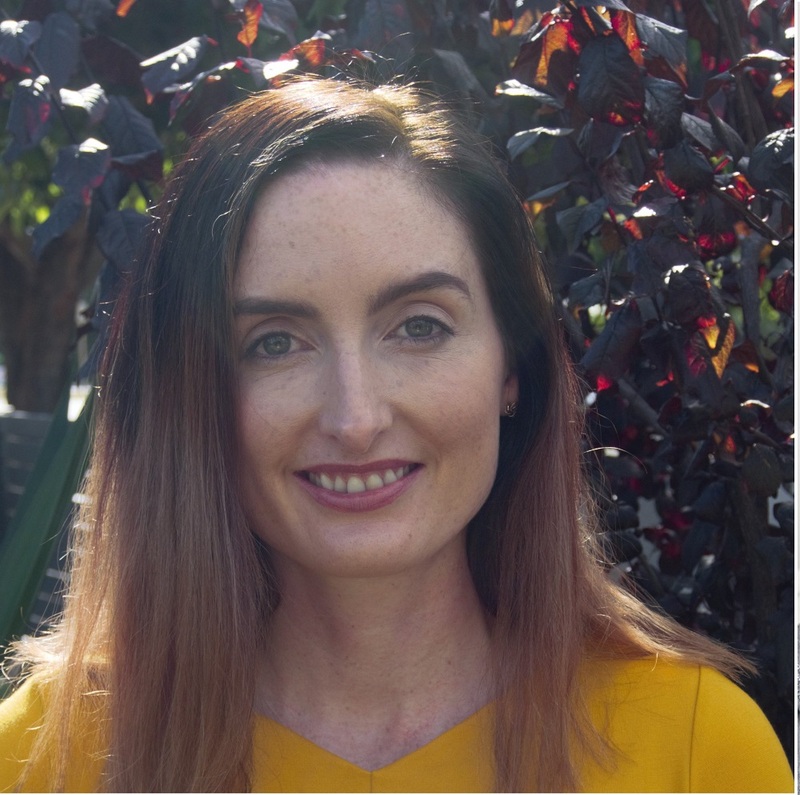 Susan has worked as a mechanical engineer in the mining industry since graduating from the University of Queensland in 2009 with a Bachelor of Engineering (Mechanical) and a Bachelor of Arts (Economics & Spanish). She has worked in Queensland and Western Australia at both coal and iron ore mine sites in mobile maintenance and later in the rolling stock maintenance department for BHP’s iron ore railway. Susan was excited to be enrolling at Cranfield University’s School of Management where she expects to broaden her understanding and skills in business and also to develop her leadership skills. 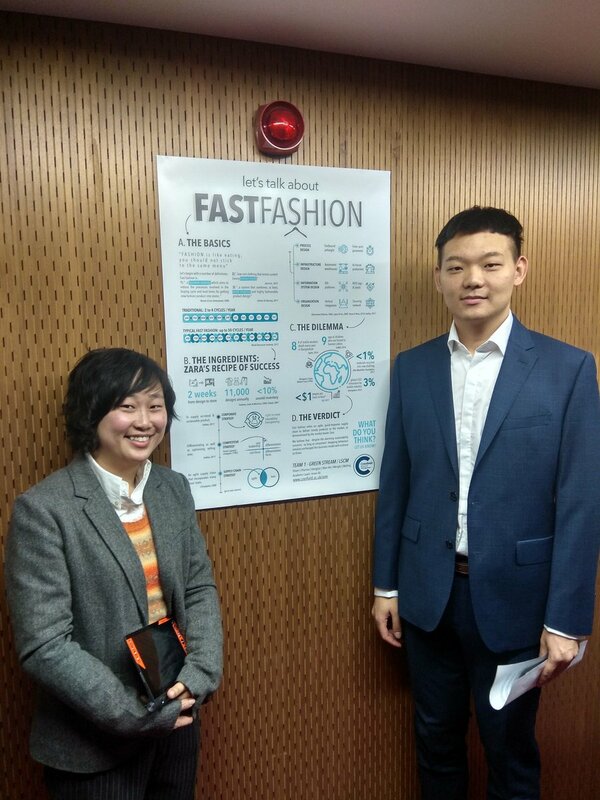 She is particularly attracted by Cranfield’s strong industry links, the type of research conducted by the School of Management, and the focus of the school on leadership and organisation behaviour. After graduating, Susan would like to use her skills obtained from the MBA and build on her industry experience in continuous improvement to become an effective and innovative manager. In her spare time, Susan enjoys windsurfing, travelling and she reads widely on subjects such as history, economics, psychology, science and politics.